ENMU NATATORIUM IS FULL WITH ACTIVITIES! The University pool is a critical addition to campus living and the community at large. 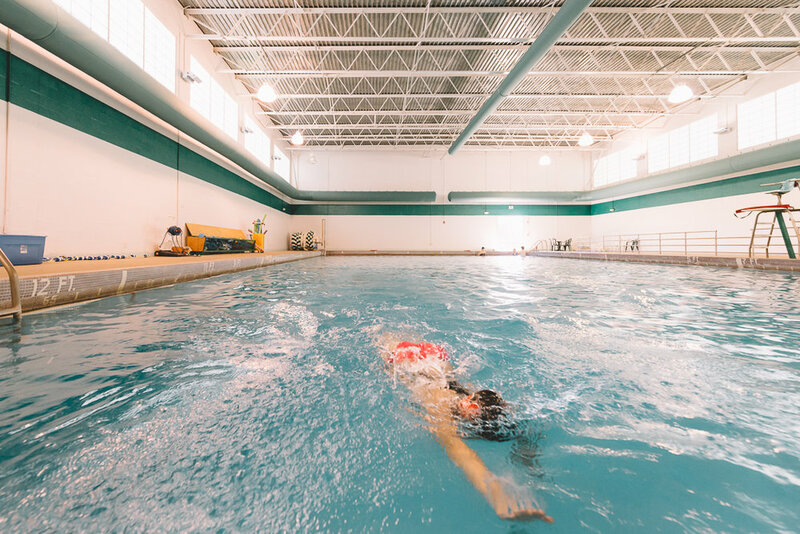 We are excited for Portales to be able to re-utilize the campus pool in its full capacity! Hope to take a dip the next time we are down there!